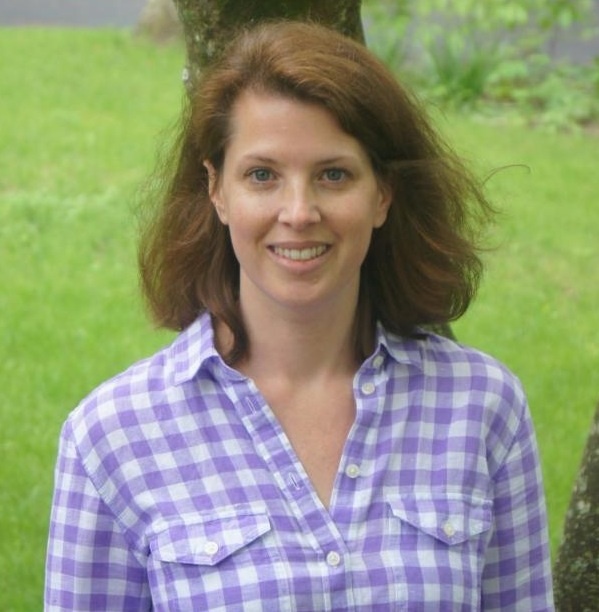 Amanda has been consulting to families with troubled teens and young adults for over 10 years. She has placed hundreds of kids into the appropriate therapeutic or traditional environment. Her guiding philosophy is that each child must have their needs met in three ways; academic, emotional, and social. If one of these areas is lacking, the placement is not successful. A graduate of Denison University in Ohio, she also earned a masters degree in marriage and family therapy from Montana State University. After graduation, she ran a private practice in Montana for a few years before family ties brought her back east. Her first job on the east coast was helping to open an all-girls therapeutic boarding school in Manchester, VT. She held a therapeutic caseload while becoming the Director of Community Life. Amanda interacted with many education consultants as a therapist, and realized that consulting was a way to help more families get their kids back on track. For the next 5 years, she worked for two of the largest education consulting firms in the Northeast, traveling extensively to evaluate the therapeutic offerings. She holds great relationships with management and staff at most of these programs. Amanda is available for phone consultations at any time and prides herself on her willingness to talk through any situation with a family, and she only agrees to work with families that she knows that she can help. If it is not the right fit, she will try her best to point the family in the direction of someone who can. As a mother to two girls, she understands the pain and stress as it relates to one’s children, so she tries to provide the highest level of service in support of parents with struggling teens.